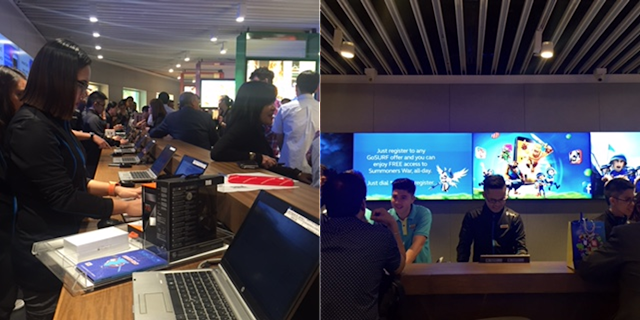 Globe opens its largest GEN3 Store in Ayala Center Cebu recently. We were at AWE! 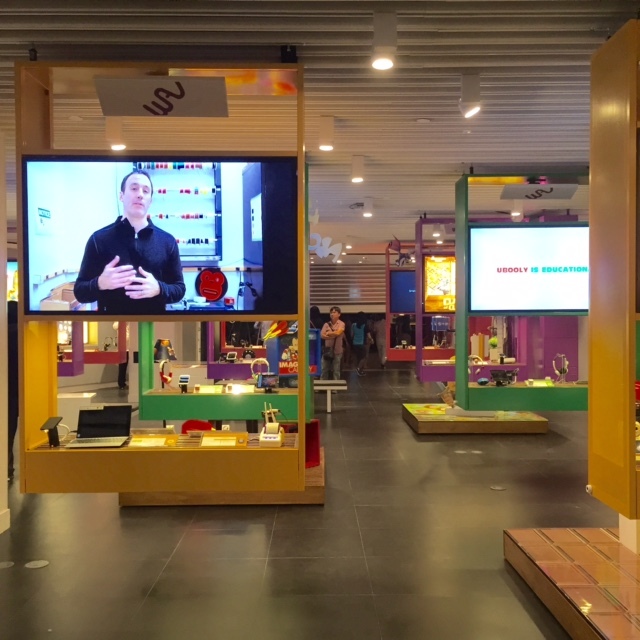 And our experiences about the revolutionary retail store are now freshly pressed in our blog. Mind checking it? After months of waiting, we finally had our own Globe Gen3 Store right here in our doorsteps. Globe has converted the old Globe Store in the Active Zone of Ayala Center Cebu into the most innovative retail store for a telecommunications company. This lifestyle hub offers the most prolific content and great customer service for all of its data-consuming subscribers. Stay with us as we dish out our own experience of the revolutionary retail store after the fold. Stepping into the Globe Gen3 store, for the first time, gives you an air of excitement. You will be greeted with welcoming Globe associates on top of the very engaging museum-type retail layout. Design-wise, the interior of the Globe Gen3 store is a first of its kind here in the country. In fact, it was co-designed by Eight Inc. head-honcho, Tim Kobe. If you haven’t heard of the name yet, he is responsible of designing the world-class Apple Store in New York. Going back to the store, basically, the retail hub’s main secret is the configurable layout for its different “Lifestyle Zones.” The store is a free space 400-meter room wherein people could easily walk around and get preoccupied with variety of cool stuff. 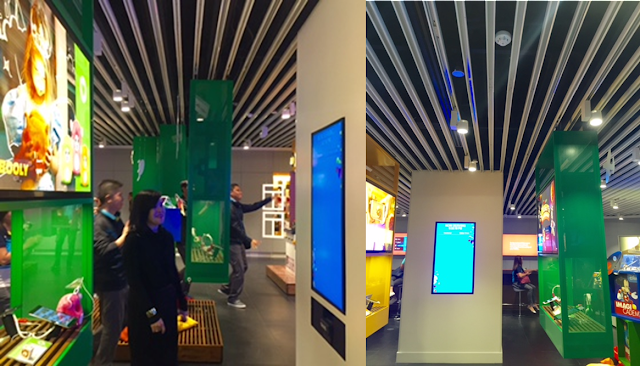 These “Zones” are made up of modules that are hanged from the ceiling; you could hardly see any vertical post or column in the interior of the store. These modules are configurable and movable to give way for a quick refresh of the store's layout. Globe also pointed out that they will revise the store’s interior once every quarter. These modules highlight the store’s Lifestyle Zones. Each is designed to showcase different contents and products that Globe is offering to its subscribers. The Entertainment Zone covers apps like Spotify for the music lovers, HOOQ for couch potatoes, etc. There’s also a zone for gamers which features popular apps like Clash of Clans and other popular gaming apps in several platforms. The most essential zone for me is the Productivity Zone which offers valued applications and tips to bolster your productivity needs. The common denominator of these zones is that they feature interesting products, trends and people. Plus, each zone highlights different kinds of devices intended for the right content – smartphones, tablets, speakers, etc. The Globe Gen3 store is now recognizing each customer by his or her name, not by number. 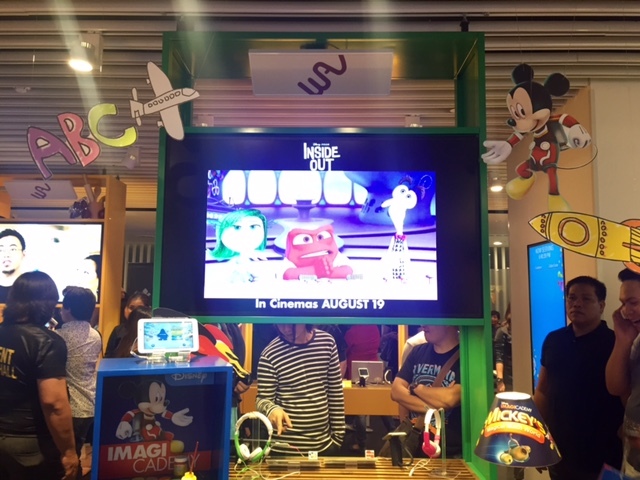 The queuing system is more organized; and you can even do all your necessities or take a stroll around the mall while waiting for your turn; in fact, they will just call or message you whenever you'll be needed in the store. For those who just wanted to settle their bills, there's a specified payment machines in the inner section of the store which facilitates faster transactions than the conventional payment scheme. What's also worth-noting is the fact that the Globe Gen3 Store includes a live customer service hotline section. This area allows you to talk with a customer service representative over a video call. You can discuss any concerns regarding your accounts or you could just say "Hi" to lighten up their mood. My favorite section of the Globe Gen3 store is the Play Bar. This is an interactive bar wherein new postpaid subscribers (or existing ones) get all the basics with regards to their newly activated gadgets. Of course, prepaid subscribers are also welcome to talk to any Play Bar associates anytime. Each customer will have a one-on-one session to a Globe associate wherein subscribers would get a demo, assistance or suggestions about their new devices. These staff are trained to handle customers' first-hand experience. The scheme is like Apple's One-to-One sessions wherein members need to pay USD 99 a year. 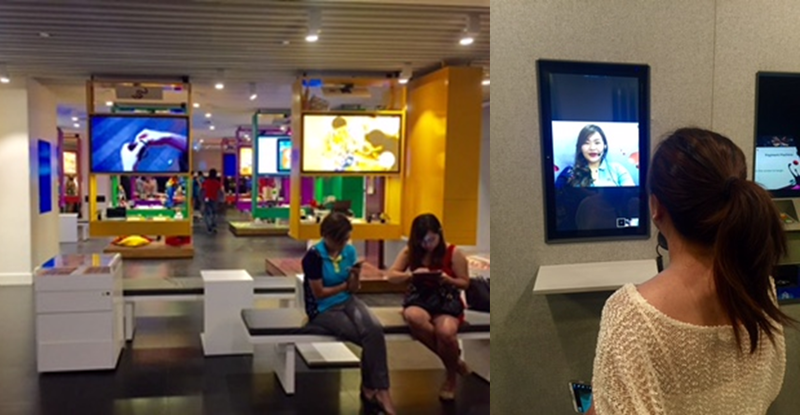 However, Globe is generous enough to offer the Play Bar sessions free to any subscribers. Globe Gen3 also curates several accessories for your devices. Cases, headphones and speakers have their own space mounted in the walls of the store to conserve space and facilitate free-flowing traffic inside the store. Tamper Glass maker, Invisible Shield, also joins Globe Gen3 Store here in Cebu. They can make screen protector to any gadgets available in their system. However, you can also request for your handset's pattern if it's not available in their list. Globe Gen3 Store is definitely a gold standard in retail not only here in the country but in the whole world. The Globe Gen3 Store in Ayala Center Cebu is the largest as of this writing; but the telco is gearing up for another flagship retail hub in Bonifacio Global City this year. 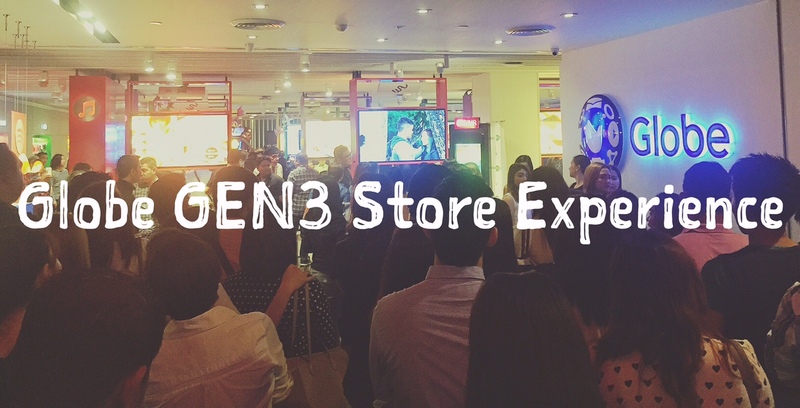 Visit a local Gen3 Store and be amazed with the wonderful experience ahead.